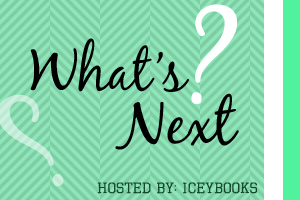 Labels: book meme, meme, What's Next? These all sound really interesting. 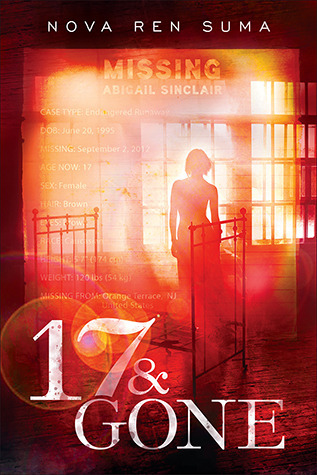 I choose 17 & Gone, but it's possible I'm being influenced by that awesome cover! I'm now following you via BlogLovin'! Definitely Altered!! 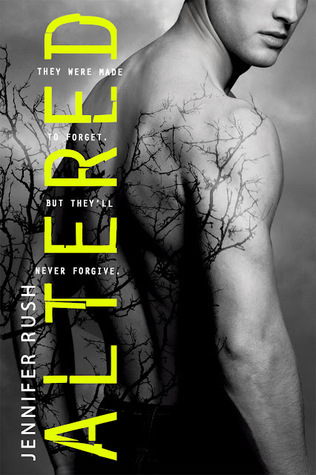 That is the only book I read but I LOVED Altered! I would go for Altered! 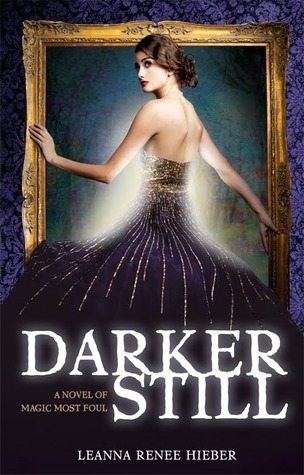 It has been on my wish list forever!! Hear a lot of good things about it!